Well last year my Xmas parroted that moment. I could not have chosen a better place to spend the seasonal festivities. 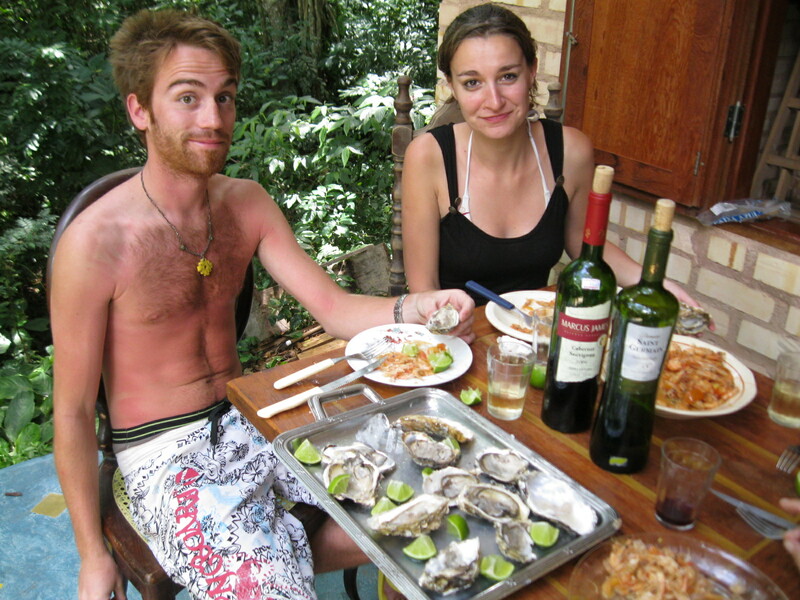 Santa Catalina is renowned for its sea food and it’s oysters are famed throughout South America. For New Year we decided to celebrate in style by eating said oysters (sorri vegetarians) and drinking champagne. 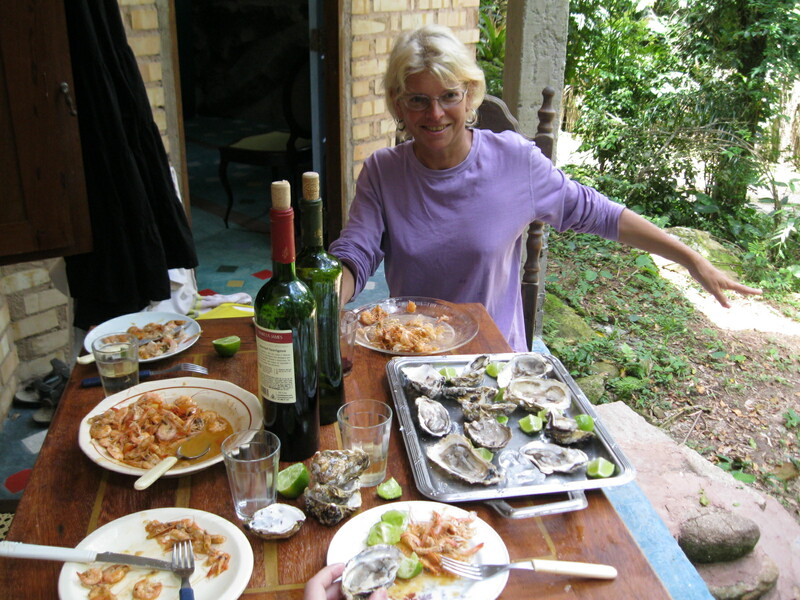 I have never tasted the shell-fish as they are generally way out of my budget – but at 6 dollars for 12 – with a few thrown in for good measure by the local fishermen I had some to try and plenty to share. 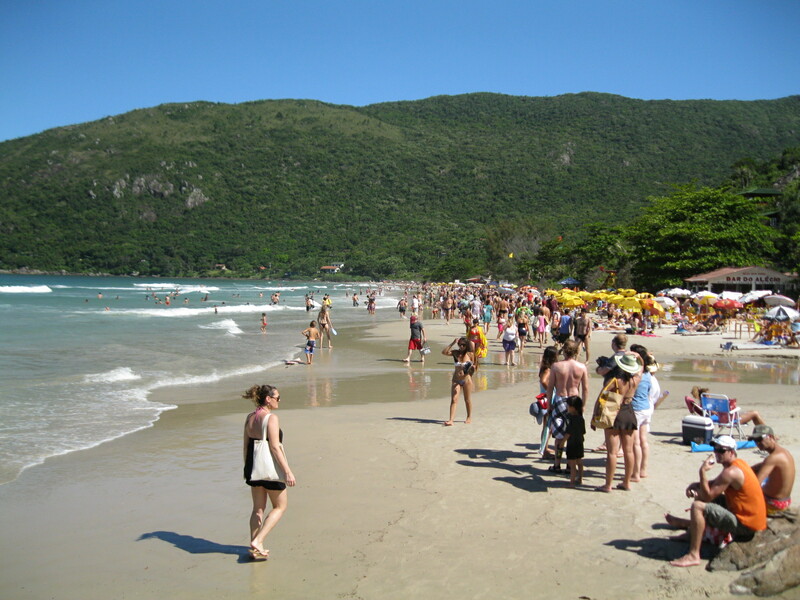 Then at 11.30 we all headed down to the beach for the traditional Brazilian countdown to New Year and the after party. 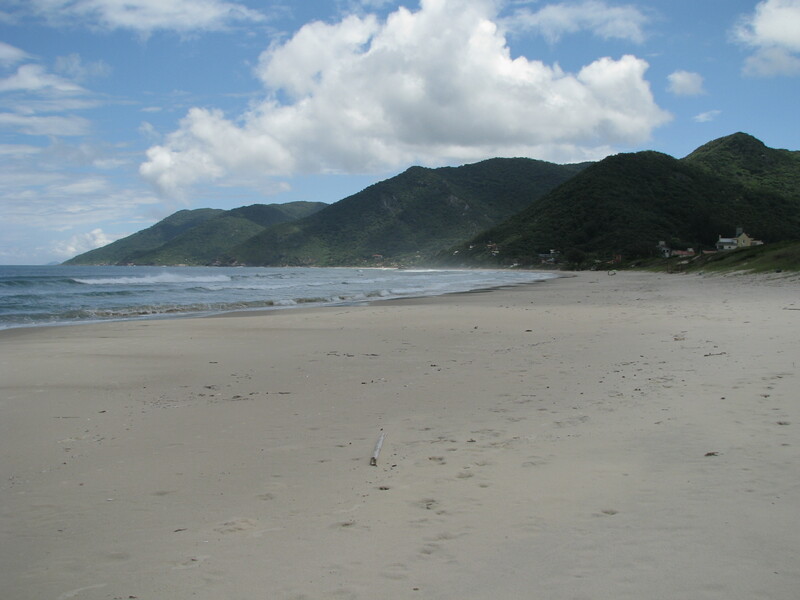 Safe in the knowledge that we could recover the next day on the peaceful beaches – where was everyone I thought Brazilians were party animals!!!!! Ahh – there they are – all on one beach !!!!!! I think that says it all. 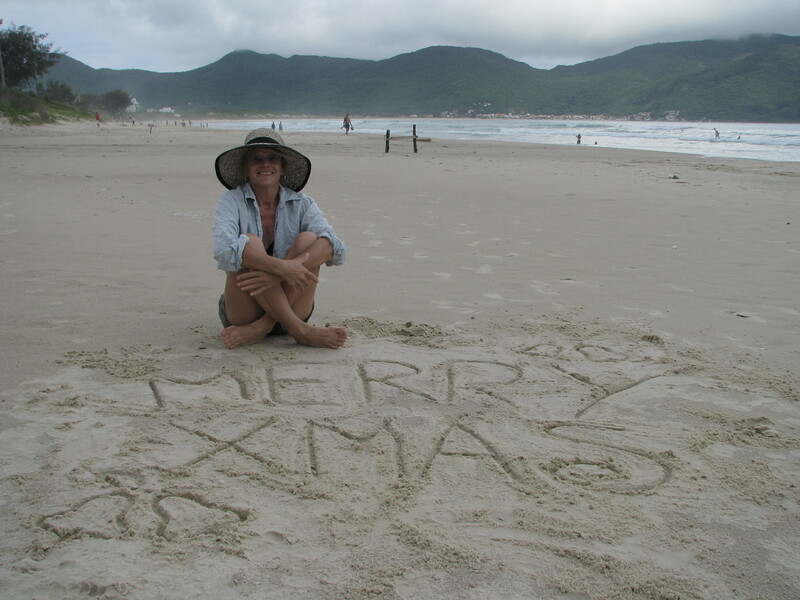 Merry Xmas and a Happy New Year fellow bloggers. Googling some stuff I headed myself here.